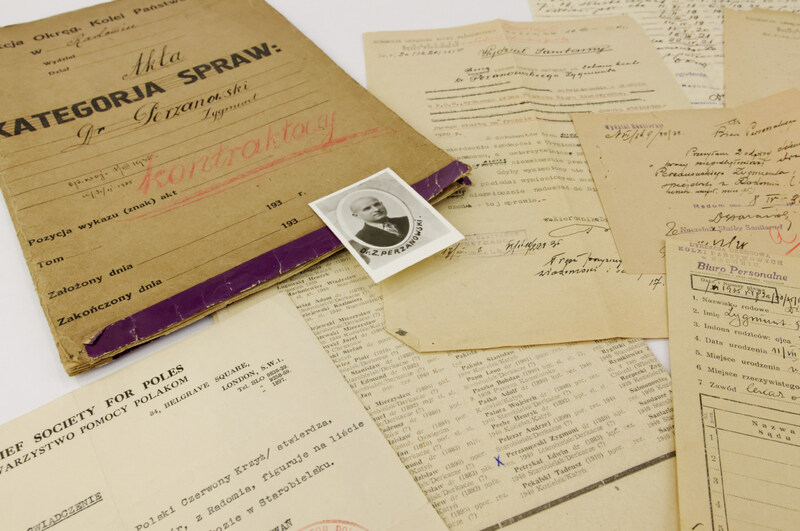 Krzysztof and Andrzej Korczak from Warsaw donated to the State Museum at Majdanek the family records dedicated to their grandmother, Dr. Stefania Perzanowska. 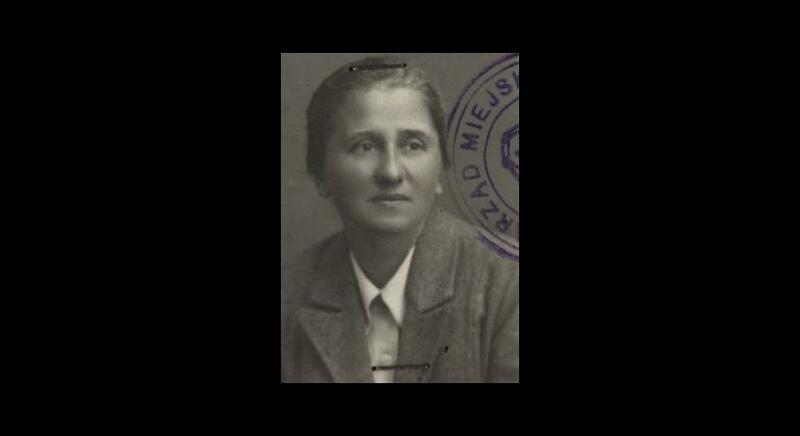 She was one of the most merited prisoners of the Majdanek concentration camp, where she set up a camp hospital for female patients. 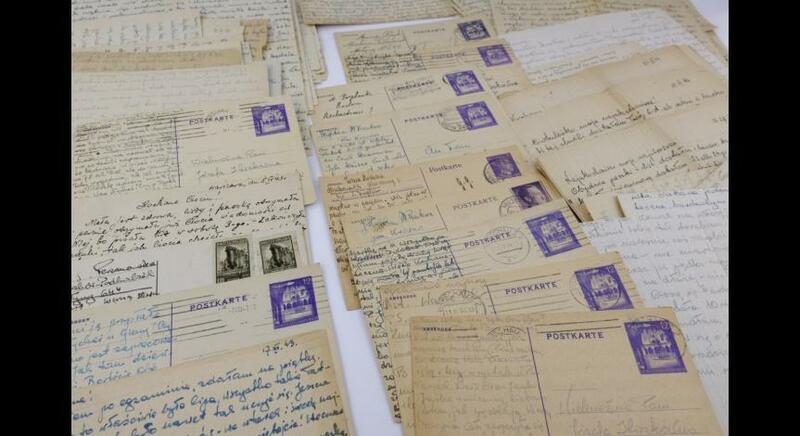 The collection includes more than 500 original documents dated from 1911 to 1974, relics and 15 scans of photographs. 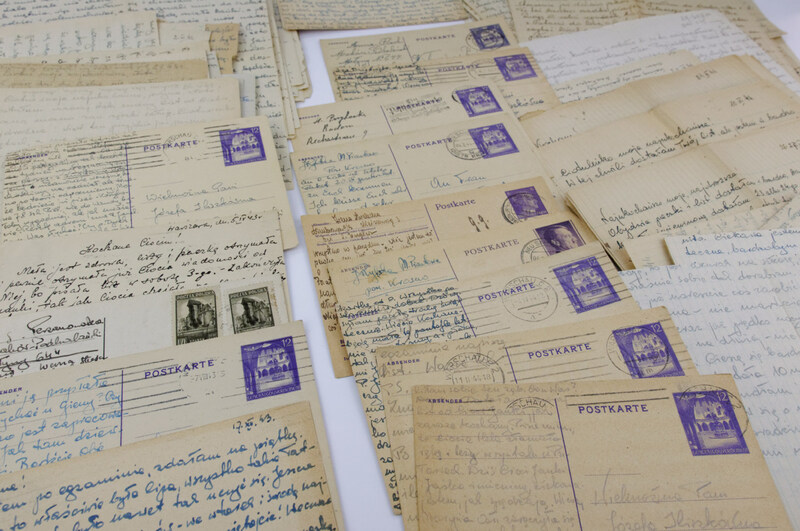 The collection consists of the private documents from 1913-1943. 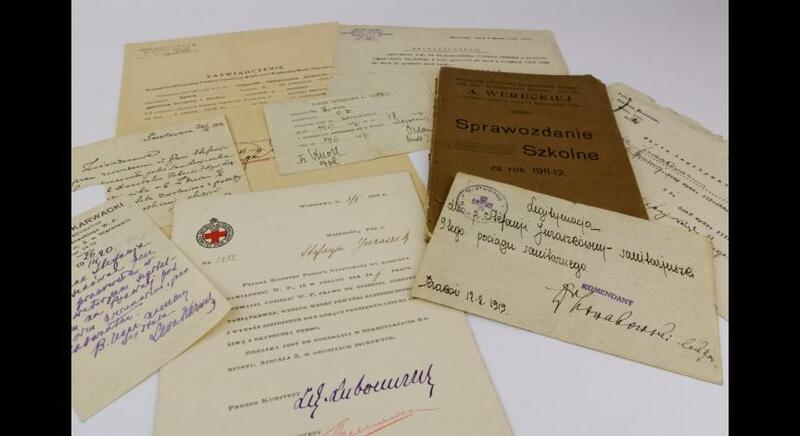 They are related to Dr. Stefania Perzanowska’s participation in the Polish Voluntary Organization and Women’s Voluntary Legion during World War I as well as of certificates of her internships and medical practice. 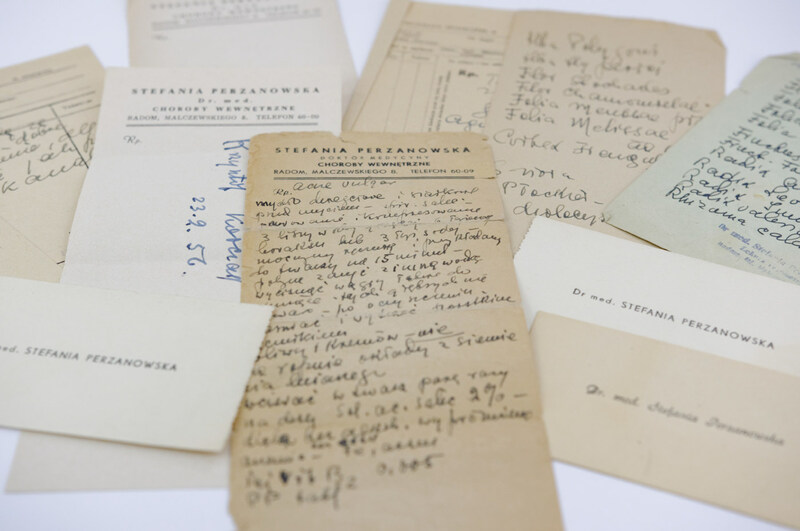 What is more, her family donated to the museum Dr. Perzanowska’s official correspondence from Majdanek and Auschwitz concentration camps. 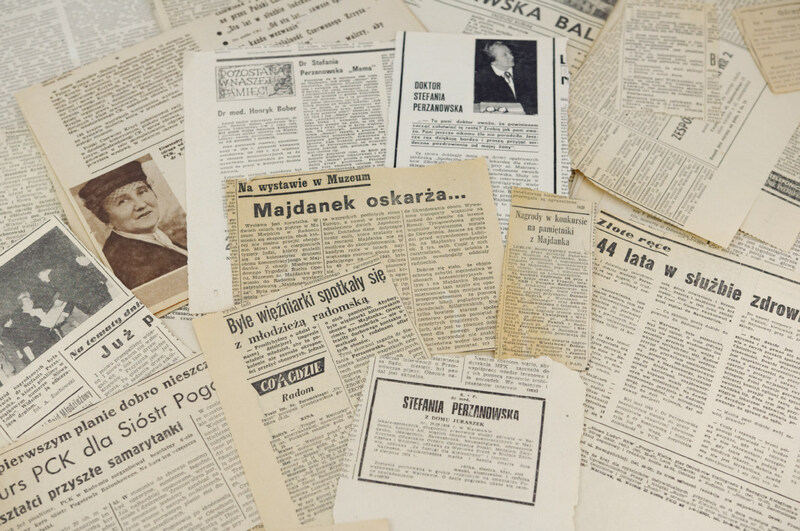 There are also archives from the years of occupation concerning Perzanowska’s husband Zygmunt. 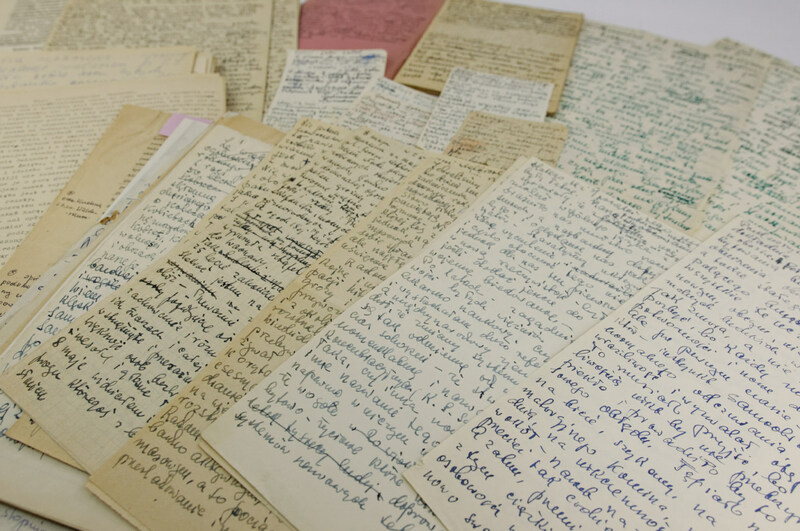 They include a personal file and information that he was shot as a captive in the Starobielsk camp. 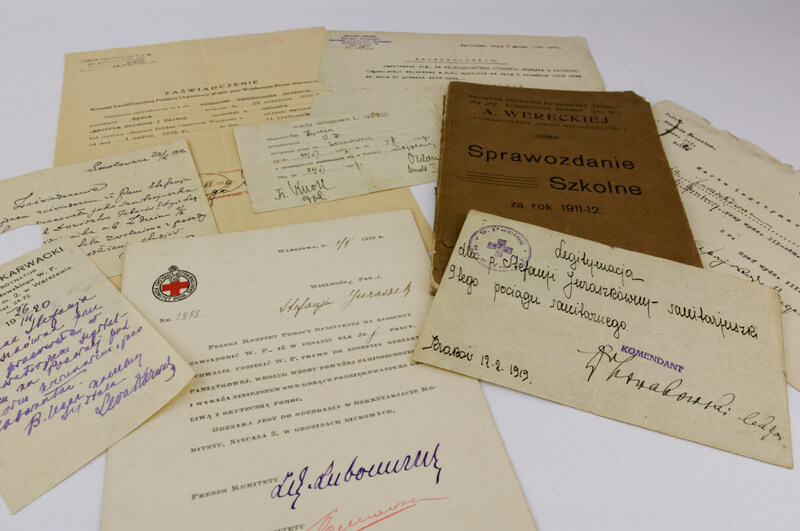 The last part of the documents concerns the post-war activity of Doctor Perzanowska. 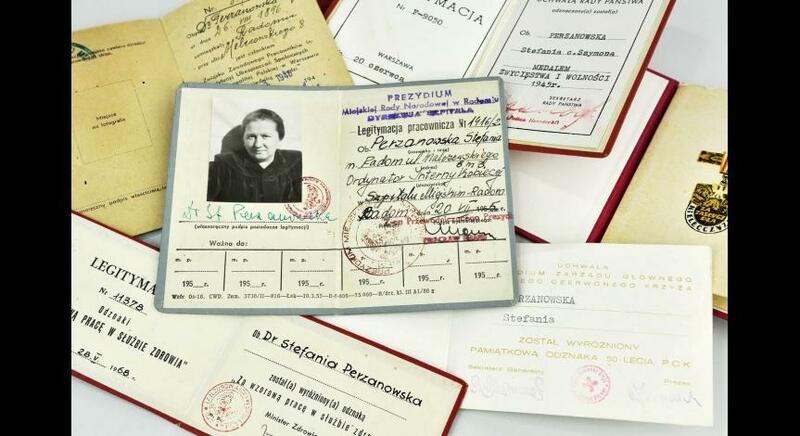 There we can find many identity cards as well as diplomas and distinctions awarded her for her social activity and participation in the resistance movement. 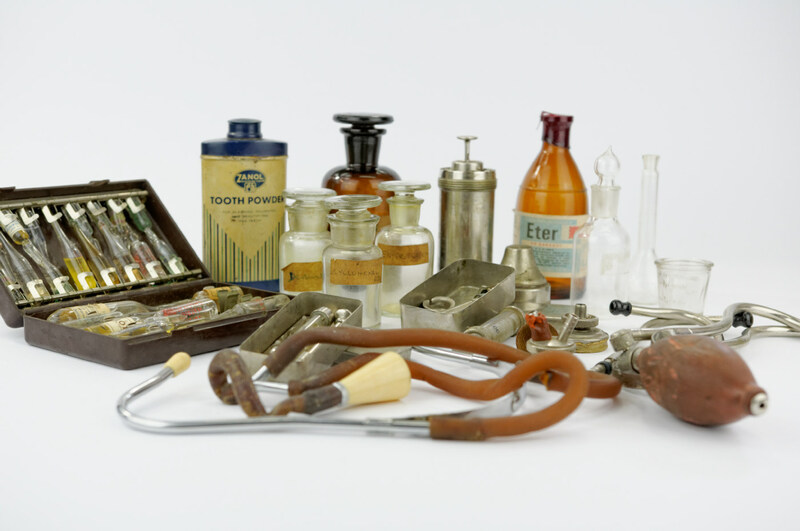 The post-war prescriptions, Doctor’s Perzanowska cards and medical equipment she used including: stethoscopes, needles, syringes, empty bottles, ampules with medicines, as well as her belongings such as a powder compact and hairpins are considered an important gift for the State Museum at Majdanek. 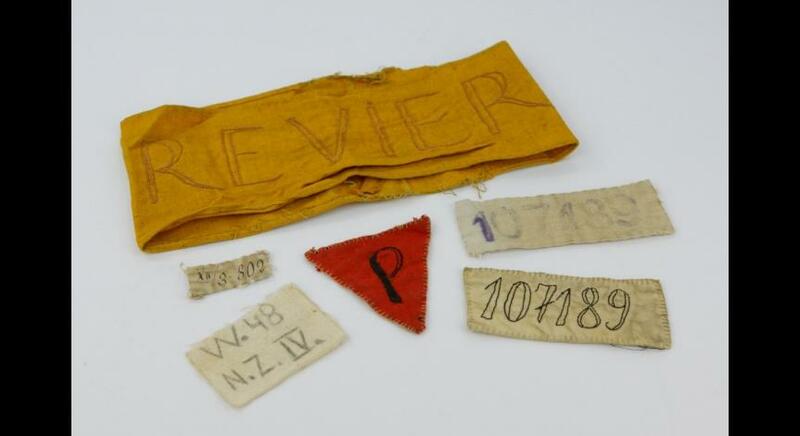 The following relics taken from the camps play an invaluable role: an armband with the sign “Revier,” identification number from the Ravensbrück concentration camp, coloured inverted triangles to identify the prisoners and the articles received by Perzanowska from the fellow inmates that she subsequently sent to her daughter (e.g. 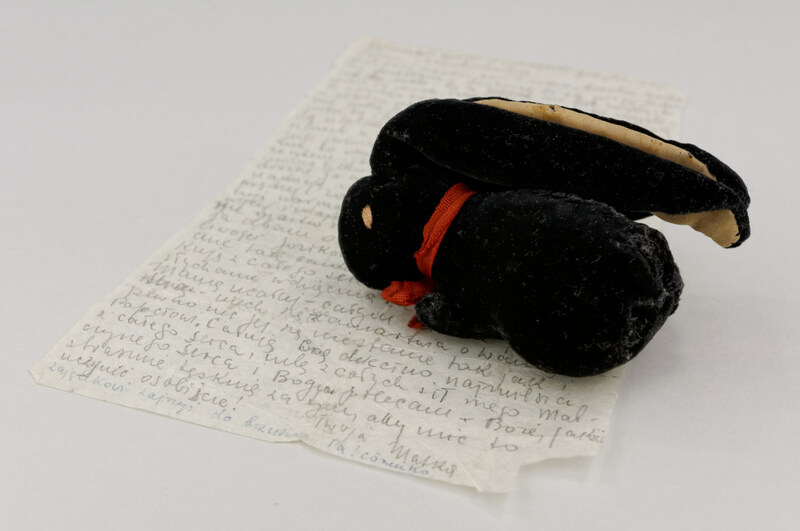 donkey made out of felt, rag rabbit and elephant). “My dearest and beloved daughter! 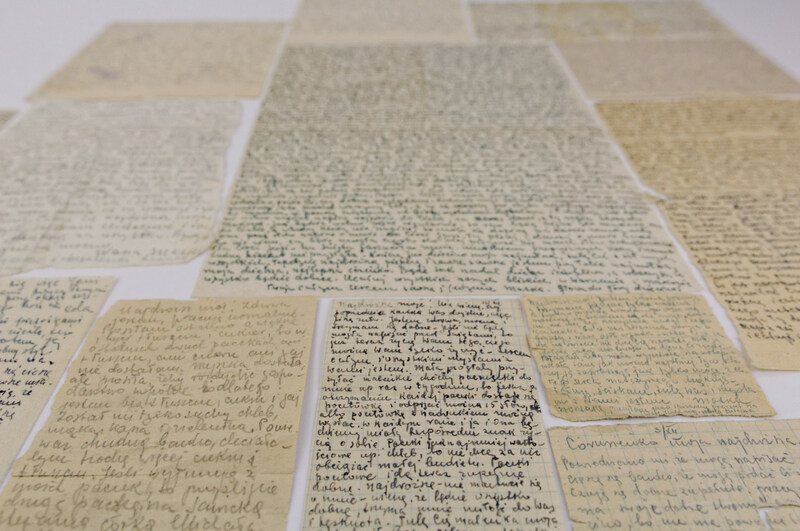 Manuscripts of the papers, correspondence with former female prisoners of the camps and camp poetry were enclosed to the collection. 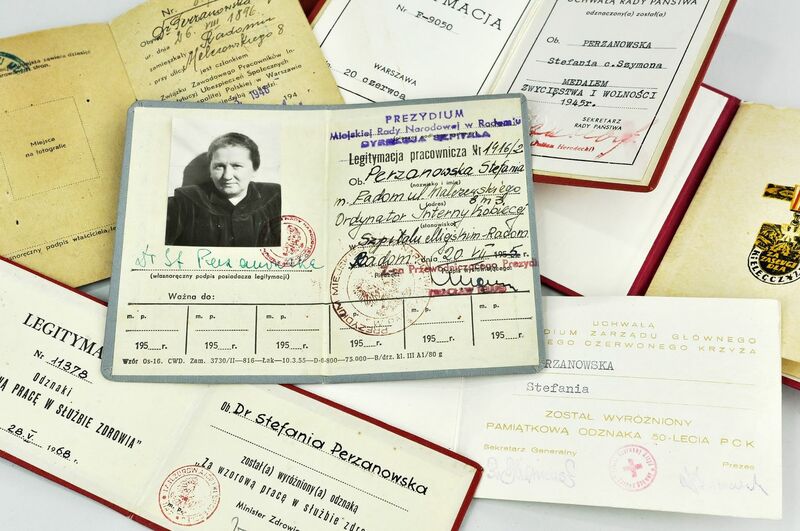 Stefania Perzanowska worked as general practitioner.She was arrested in Radom by the Gestapo on the night of November 10 to 11, 1942, because of her participation in the resistance movement. 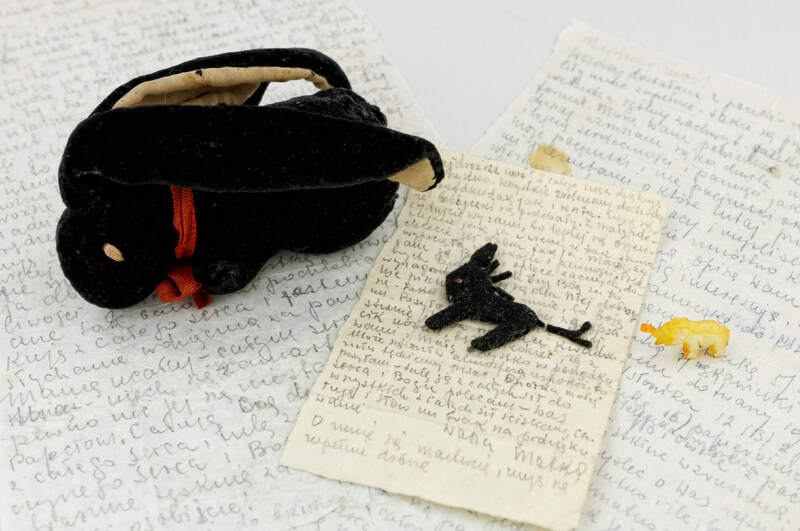 After fifteen interrogations and a brutal investigation in the prison in Radom, she was transported to Majdanek on January 7, 1943. She immediately started to be involved in the organization of camp life and came to help sick prisoners. Owing to her initiative, a place for women was prepared and she worked there continuously for 7 days a week, a dozen of hours each day. She risked her own life to help the fellow inmates. 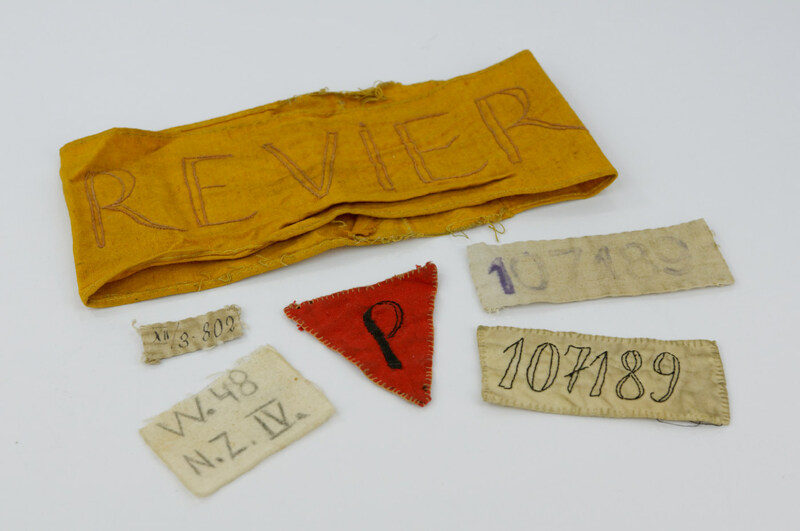 In this camp hospital, she tried not only to help all the sick prisoners but also to hide some exhausted and condemned to death women. In order to do it she forged the statements of sickness. 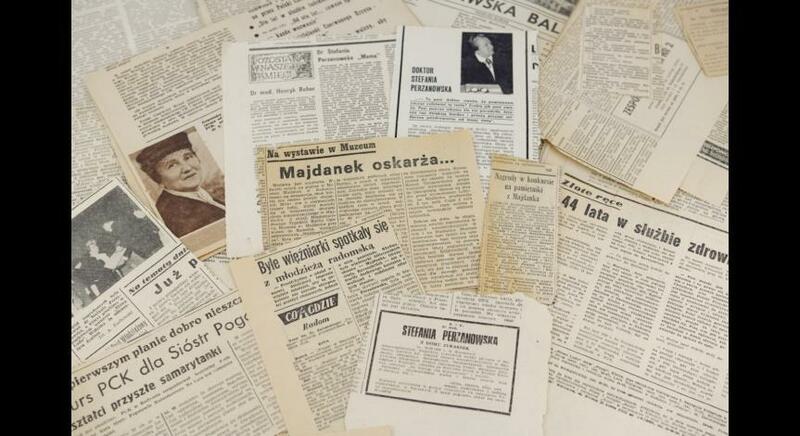 “Perzanowska, whom all prisoners, the mass of various, unknown, diverse and deeply involved in so-called patriotic issues women as well as the uninvolved would call “Mom” or “Doctor,” always treated her with the respect and admiration because they knew that Perzanowska who seemingly could do nothing, could in fact do a lot, really a lot. 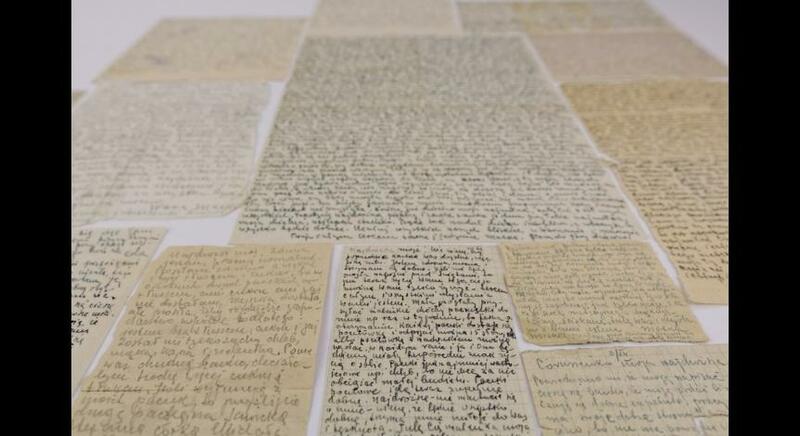 It was a matter of psychology, it was incredibly important there to talk to Perzanowska, to hear her say: “You will and you have to make it and I will help you, do this and do that and you’ll be fine. And it was… it was fine". 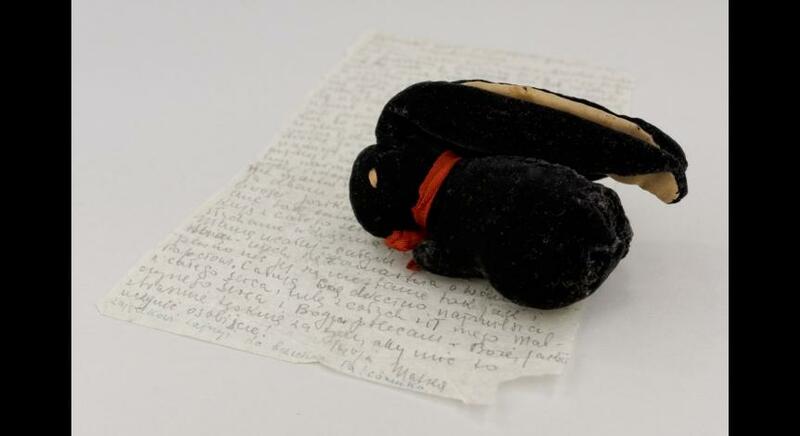 During the evacuation of the camp hospital in April 1944 she was voluntarily joined to the transport to the Auschwitz-Birkenau concentration camp with the other members of the medical staff and patients because she didn’t want to leave the sick inmates. Many people thought that she would not survive. 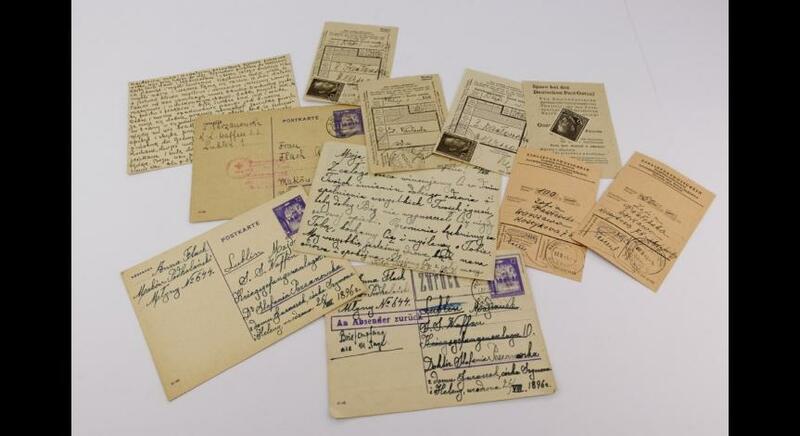 “(10.04.1944) (…) tomorrow I will be transported to Auschwitz together with all the sick inmates. (…) I have to go my dearest child. I hug you tight. Remember that I will always be with you – my brave, sweet child. 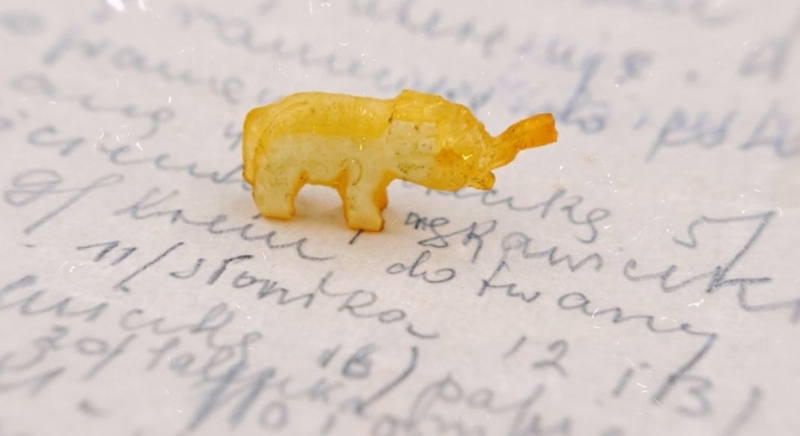 Give a kiss to all our closest relatives from Warsaw and Makow. Your mum who loves you wholeheartedly. Keep your head up my lovely child!”. 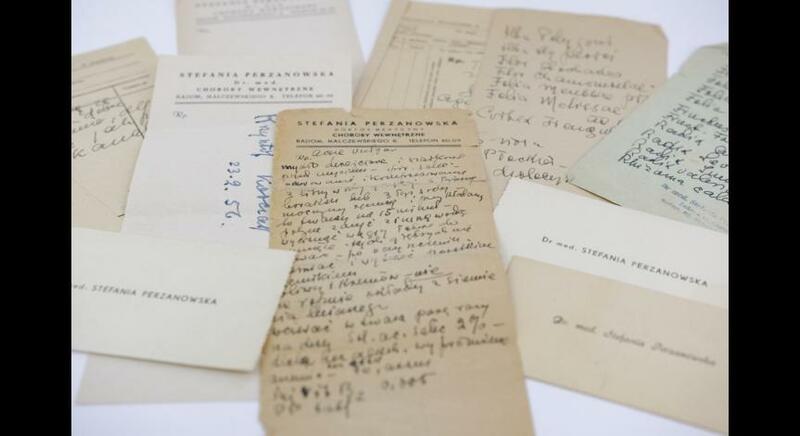 Doctor Stefania Perzanowska was not only a prisoner of Majdanek and Auschwitz-Birkenau concentration camps. She was also kept in Revensbrück and Neustadt-Glewe. 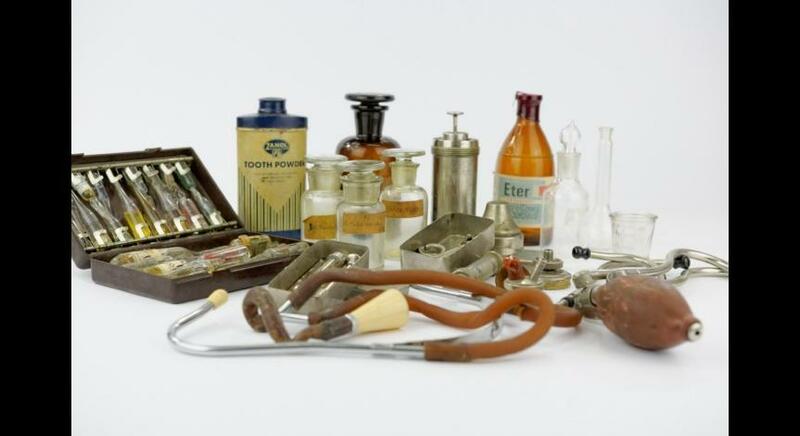 In all the mentioned camps she helped the sick inmates as a doctor. 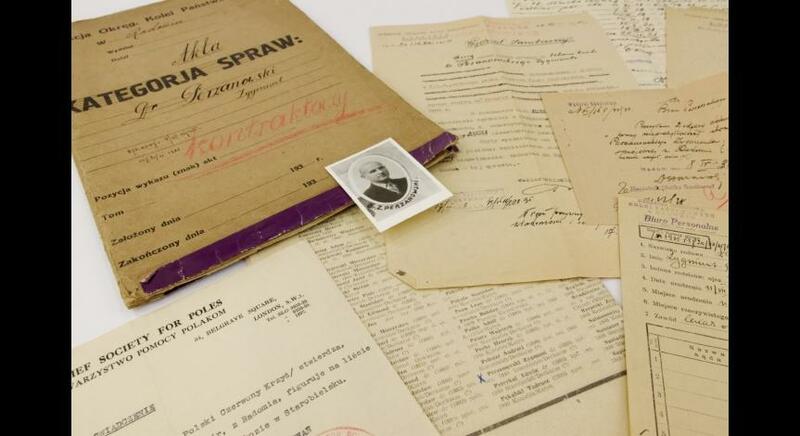 After the war, in May 1945, she came back to Radom where she was soon employed at the local Municipal Hospital and appointed the chief of the internal diseases department. 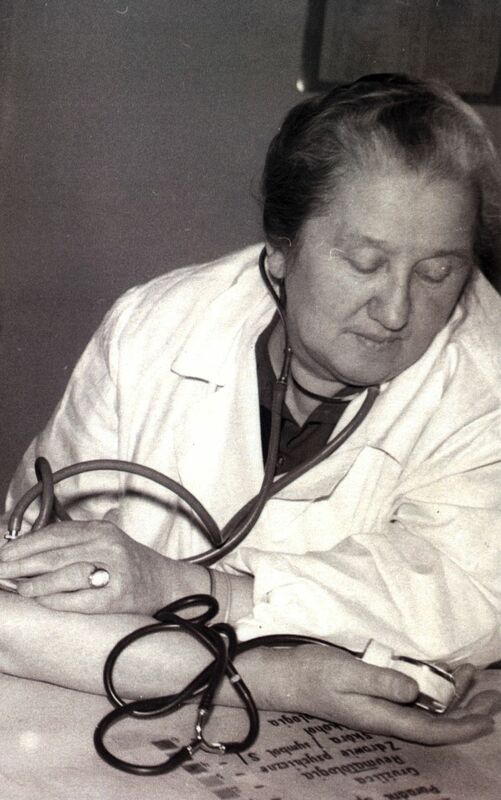 Doctor Perzanowska initiated the creation of the Nursing School in Radom. She was appointed to the post of its honorary executive and worked as a lecturer for a long time. 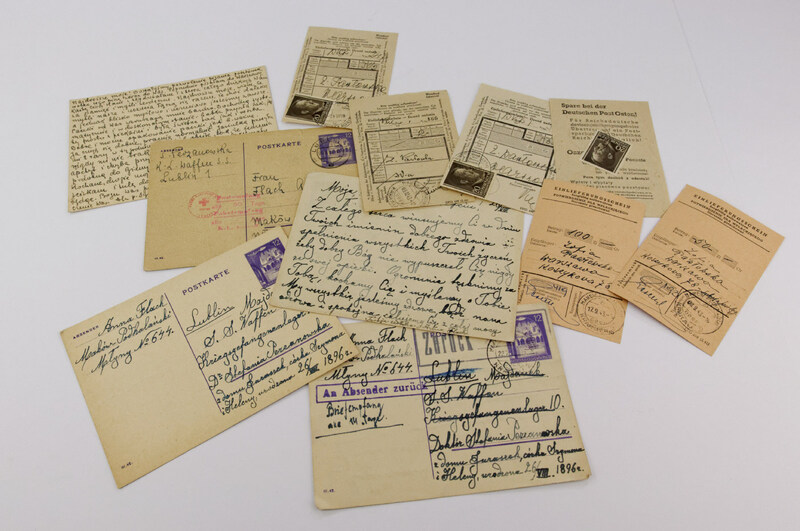 Doctor Perzanowska stayed in touch with the former inmates of the concentration camps after the war. 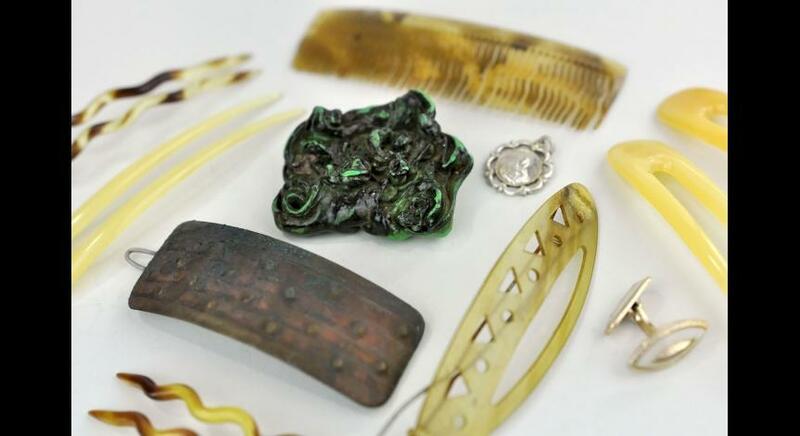 For all these people and their families, she set up an unpaid clinic in her own flat. 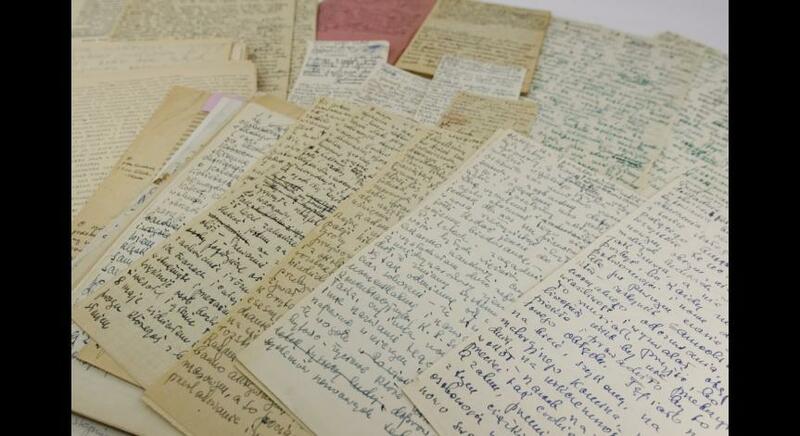 She held lectures and published articles mostly in “Przegląd Leksarski – Oświęcim” [“Medical round-up – Auschwitz”] about camp-related themes. 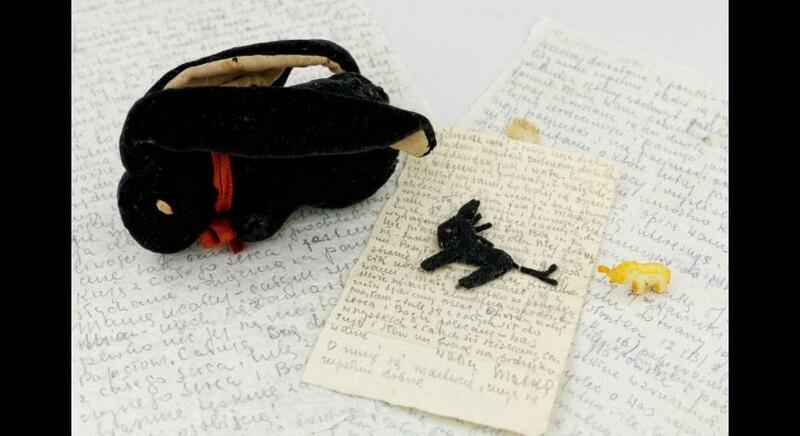 In 1970, she published her book based on the memories from the Majdanek concentration camp, entitled: “Gdy myśli do Majdanka wracają” [When thoughts come back to Majdanek”]. 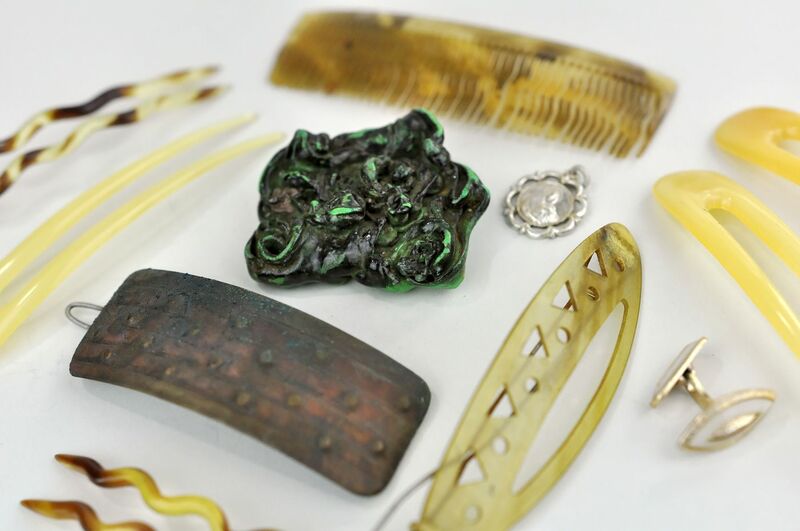 Doctor Stefania Perzanowska was decorated many times for her activity, including the social one. 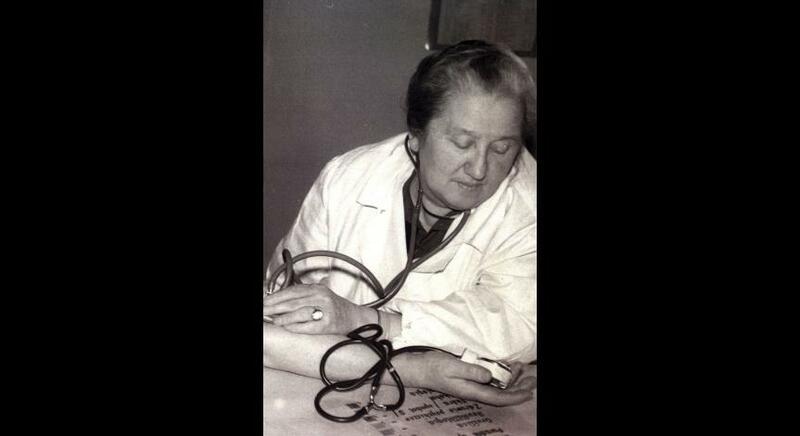 Doctor Stefania Perzanowska passed away in 1974 in Warsaw at the age of 78. Her surname was placed on the board commemorating meritorious Poles, located by the main entry gate to the Powązki Cemetery. 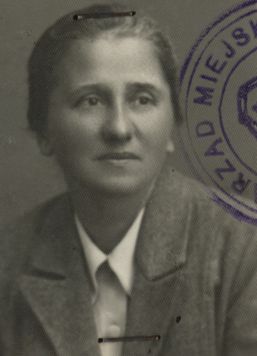 In 1985, by virtue of the resolution of the Municipal National Council in Radom, one of the streets in the city was named after Doctor Stefania Perzanowska.